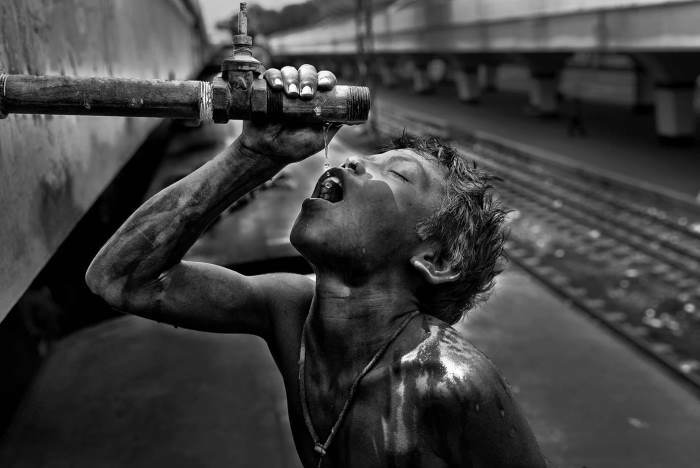 The 2012 WIN photo competition explored the complex relationship between water and food and how corruption can affect both. 200 photos were submitted for the competition. Here is the top 10. Agricultural effusion has caused a major pollution of water bodies in villages and hampered the food security for poor people. 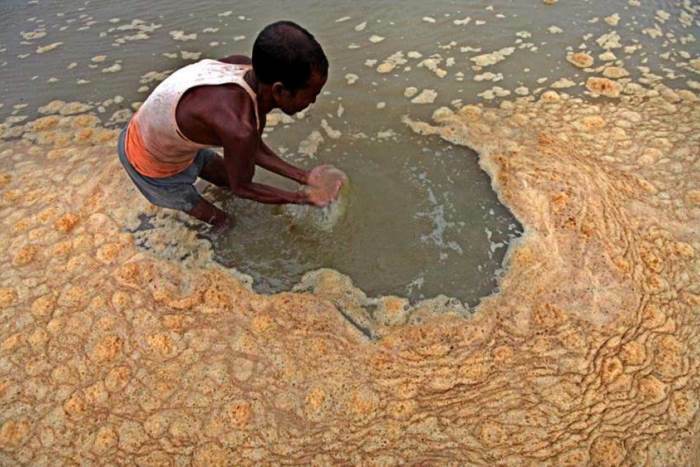 Increased use of chemical fertilizers and pesticides has made the fresh water ponds and lakes polluted and harmed the lives of aquatic creatures and people who use this water for drinking and everyday needs. Rural children cool off at a newly installed shallow in Murshidabad, West Bengal, India. 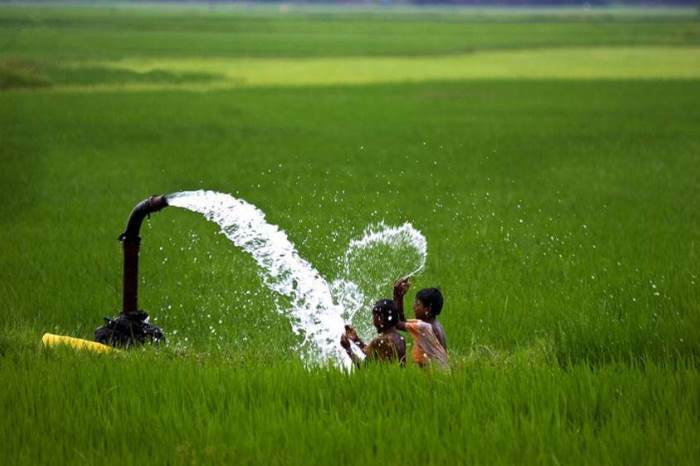 The launch of a massive programme to lift groundwater in an unplanned manner through a number of deep and shallow tube wells to cope with the demands of the “Green Revolution” has led to severe water scarcity and arsenic contamination in different parts of the country. 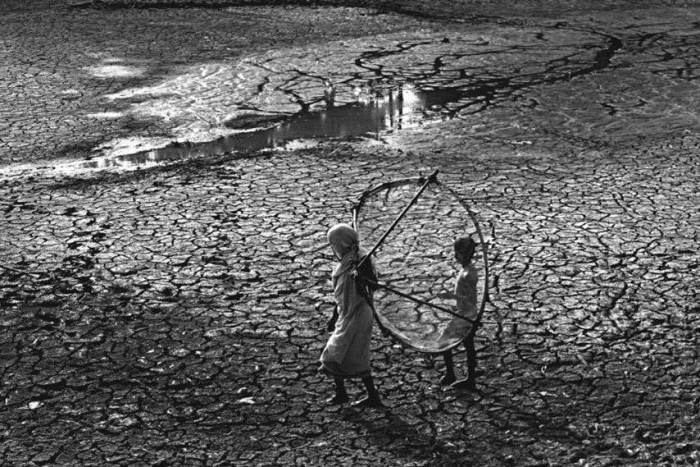 A study conducted last year revealed that over 60 million people in West Bengal, India and its neighbouring country Bangladesh are affected by arsenic. 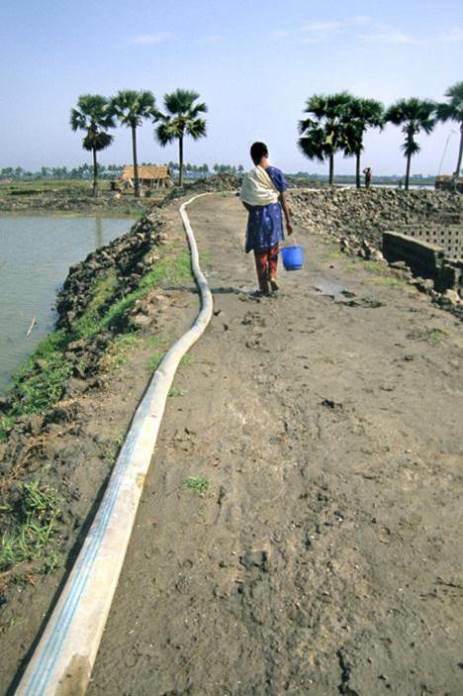 About eight million children in West Bengal are drinking water that contains more than the maximum permissible limit (50Mug/l) for arsenic set by the World Health Organisation. 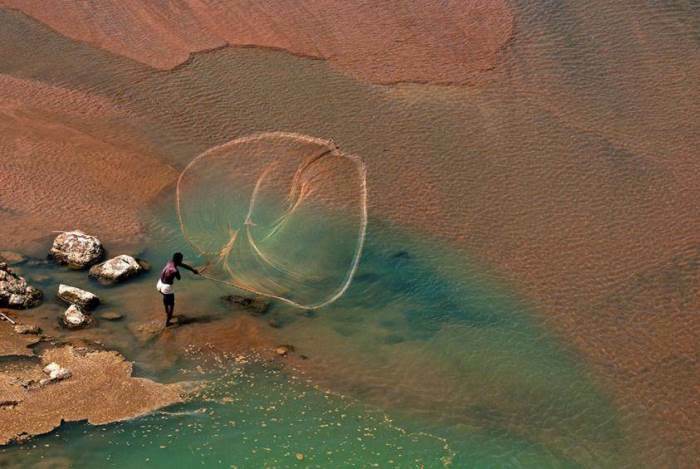 Fishing in the traditional way: The Shilabati is a rain-fed river of Eastern India. Many fishermen depend on this river for fishing in rainy season. But in the other seasons this river dries up completely. The fishermen are unable to use their boats in the shallow water for fishing in the dry seasons. 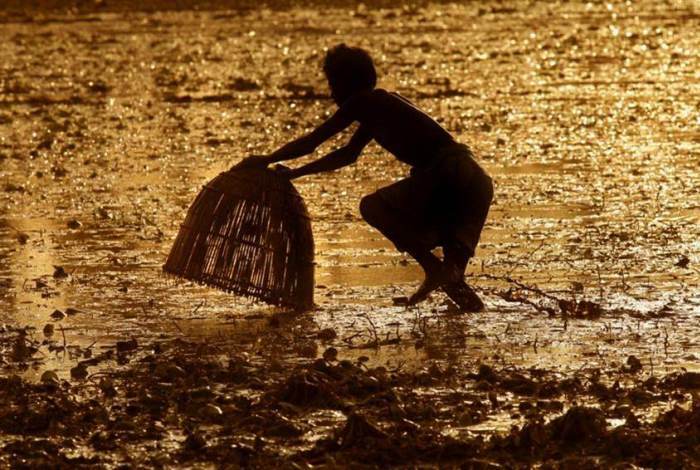 In the dry seasons they go down to the river bed level and use hand nets to fish in the traditional way. Due to climate change and a prolonged dry season, rain-fed ponds and water bodies which were earlier a major source of small fishes and aquatic creatures are diminishing fast. As a result, the poor population has recently suffered from food insecurity. Some form of control and management of water at local or regional level is necessary. The photo was shot at Birbhum in India this summer. 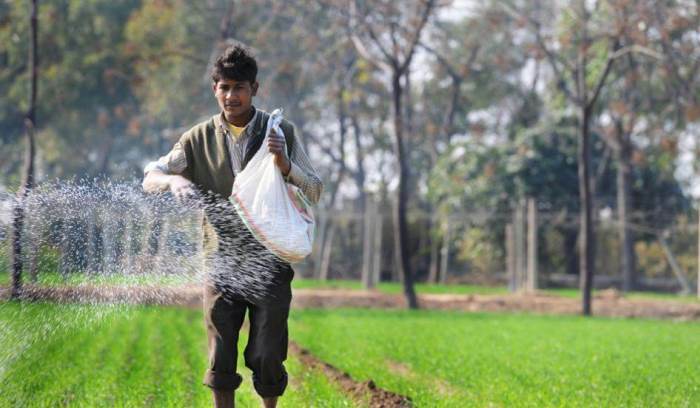 Half of Punjab, the grain bowl of India, is gripped with cancer, courtesy of the unchecked green revolution. Confirmed studies say uranium, nickle, lead, and arsenic are in drinking, river and canal water. Resource: The unplanned and unauthorised use of water is causing the water level to go down. Corruption at ground level is one of the main reasons for the excessive use of deep tube-wells and bore-wells for crops. Here in the picture, is a pipeline to distribute underground water for agriculture. 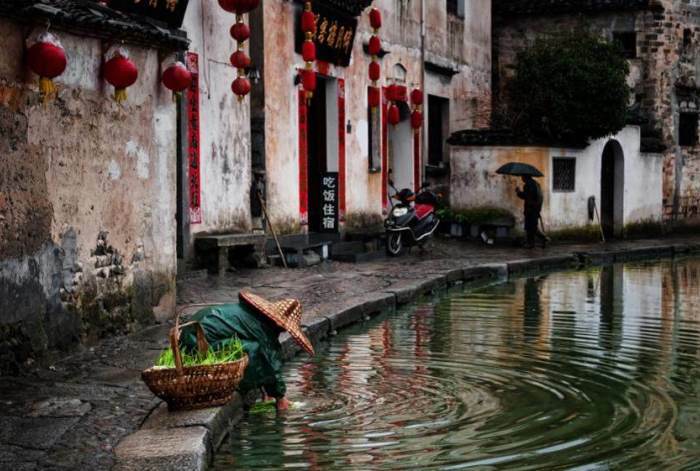 This photo was taken in China, Water City, where the smell of streets is awful, since there are no toilet installations and people pour their sewage into the river between the streets. This increases the contamination of the water. All food and vegetables as well as laundry and dishes are washed in the same water. The management and conservation of wetlands is essential to preserve the native ecosystem which promises food security for poor people. In this photo, shot at Birbhum, this man is seen foraging for fish in a wetland at dusk. 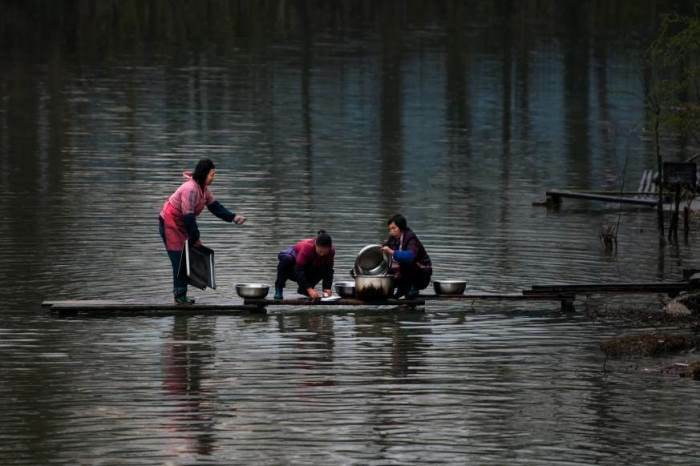 This photo has been taken in China, Water City, where here you see women washing their dishes in water that is contaminated by the daily sewage of each house on the edge of the water channels.